Anyone looking for a heavy-duty pickup truck needs to be checking out the 2019 Ram 2500. This truck doesn't lack for power, features, or capability. In fact, this model has been completely redesigned in 2019. This means that the Ram 2500 has never been more stylish or versatile, and it's a vehicle that will not only get the tough jobs done, but will also make the entire family happy. The interior is incredibly comfortable, and you'll have no issues going long distances thanks to the impressive fuel economy. No matter your reasons for getting a heavy-duty truck, the Ram 2500 will live up to expectations, and far exceed them in many circumstances. Keep reading down below to learn more about the features that you can expect to find, and the power that can be found under the hood! Peace of mind is an incredibly underrated aspect of owning a safe vehicle. The Ram 2500 comes with the latest technology to ensure that you and your passenger are protected. This truck is the only one in its class that is available with forward collision warning with active braking. This is perfect for helping to warn the driver whenever an accident is imminent. Other important available safety features an adaptive forward lighting system, adaptive cruise control with stop, blind-spot monitoring, rear cross path detection, and ParkSense front and rear park assist. What trim options come with the 2500? There are multiple different trim levels available with the Ram 2500. The first of these options is Tradesman. This trim is engineered to handle even the toughest of tasks, and gives you low cost of ownership, and dependability. Tradesman comes with easy-to-clean molded doors, work grade vinyl seats, an available Chrome Appearance package, standard Keyless Enter'n Go, and standard active grille shutters. 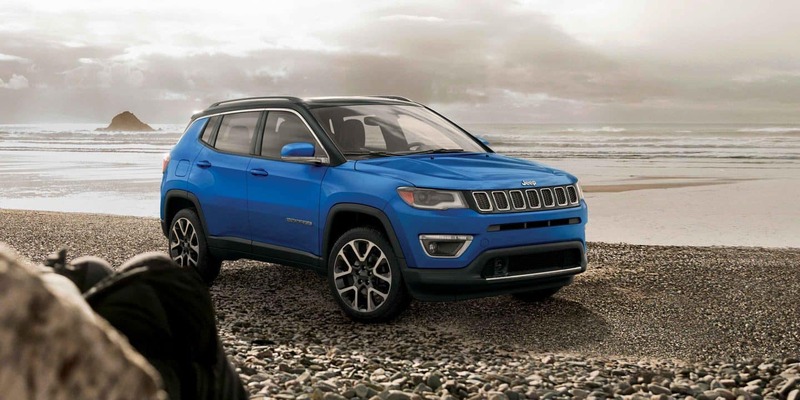 Another available model in the lineup is Big Horn, which gives you the option to choose from four different cloth color combinations, accented finishes, and an available package that can get you a leather-wrapped steering wheel, and a 12-inch Uconnect touchscreen. This trim also comes standard with chrome door handles, grille, wheels, and bumpers, for an added sense of refinement. The highest trim offered with the Ram 2500 is the Limited. This trim includes class-exclusive 100% leather seating, aluminum accents, real wood, and an available 17-speaker Harman Kardon audio system. 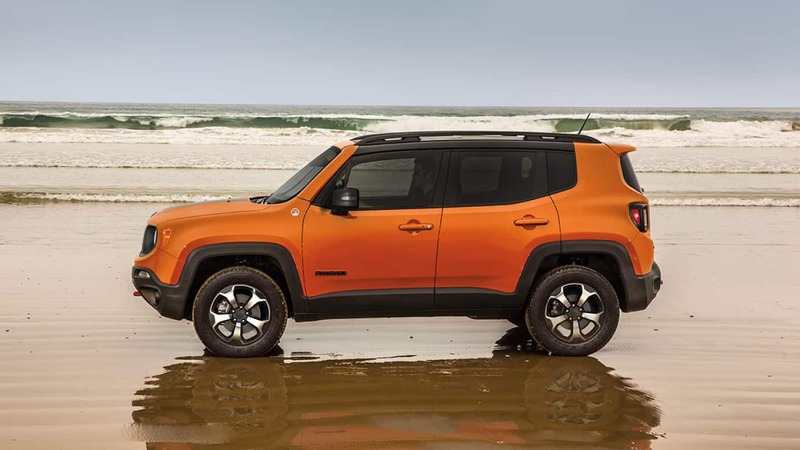 The outside of the Limited trim features 20-inch aluminum painted wheel, grille design, chrome details, LED taillamps and headlamps, and a power sidestep. What engine powers this truck? Two engines are available with the 2019 Ram 2500. The first engine is the standard 6.4-liter HEMI V8, which can crank out around 429 pound-feet of torque and 410 horsepower. This engine allows you to tow up to 17,130 pounds, and has a maximum payload of 6,600 pounds. Paired with this engine to get these impressive numbers is an eight-speed automatic transmission. The available engine is a 6.7-liter Turbo Diesel inline-6, which can output up to 370 horsepower and 850 pound-feet of torque. Paired with this engine is a six-speed automatic transmission. The entire system enables you to tow up to 21,560 pounds, and have a maximum payload of 5,730 pounds. 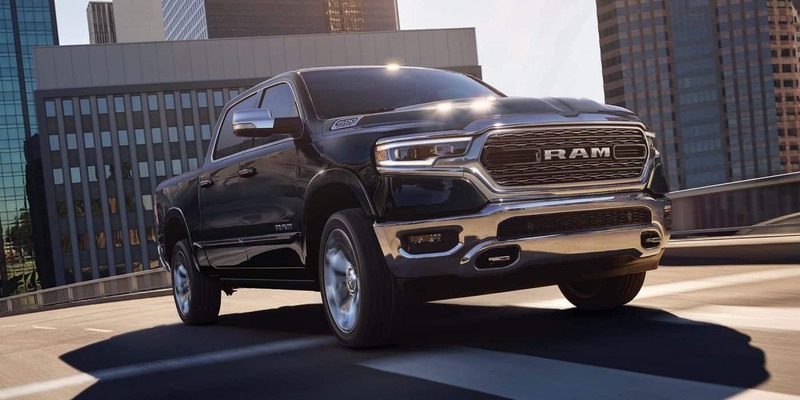 Get ready to conquer even the toughest of tasks with the 2019 Ram 2500! This pickup truck is perfect for towing, for a nice family drive, or even some in between! Stop by our dealership today and check out the models we have in stock.